There are so many things to worry about your business: will your business be up, down, sideways, any mishap's, employee?s disturbances, harassment from authorities, working capital issues, bills, receivables, strikes, new orders, better supplies, you name it! 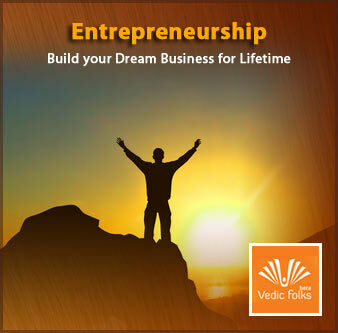 With our Business Masters at VedicFolks, you can cast away all those worries. Their in-depth knowledge and expertise will help you make the right choice and decisions in your busines. Table of Content : Main Charts, Karmic Devatas, Career Predictions, Major Time Events, Strategies with Vedic Remedies, Recommendations. 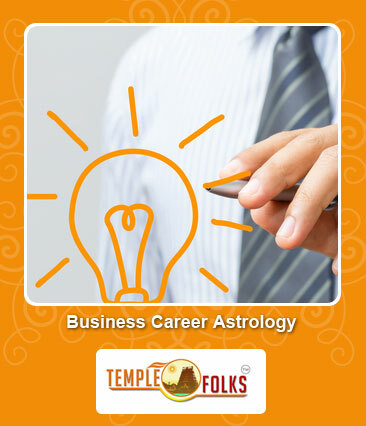 So, plunge into a report of your business road and plan it accordingly to chart a successful professional career.